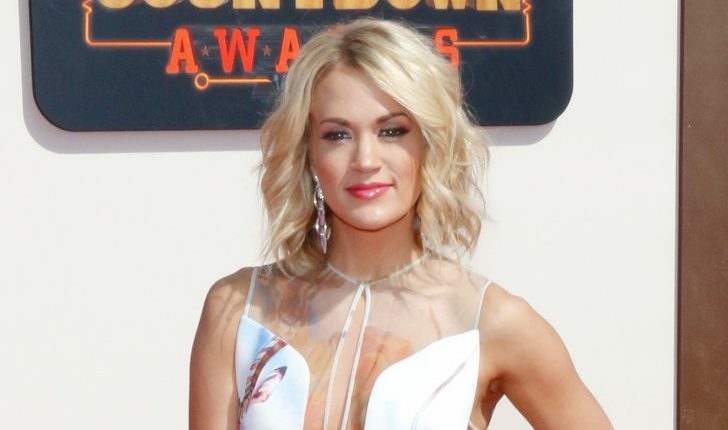 Carrie Underwood recently opened up about past miscarriages and her new bundle of joy. In celebrity news, Underwood revealed the gender of her baby on November 14 at the Country Music Association Awards. Underwood says she feels “so blessed.” In September, she revealed she’d suffered three miscarriages over the last two years. Now a mom to son Isaiah, she is happy and overwhelmed with gratitude that she and her husband Mike Fisher are expecting another celebrity baby together. According to Taylor Dye, tour opener Maddie & Tae, the expecting mom is due in January and “We’ve offered to babysit!” she revealed to UsMagazine.com. In celebrity baby news, Carrie Underwood is being candid about her struggle to have another child and how they’re preparing now that they’re expecting. What are some ways to cope with a miscarriage?? 1. Support group: Fifteen to twenty percent of pregnancies end in miscarriage, so the first thing you should know is that you are not alone. Search around for a group or forums that seems to have like-minded moms and dads to help support you no matter the time or day. You can also call your doctor office or local hospital to see if they have any support groups. You may also want to try individual therapy to get through some tough times. 2. Have a memorial: It doesn’t have to be a big service, you can have one by yourself with your partner, or with family and friends. You will want to acknowledge your loss and say a proper goodbye to your baby. 3. Try again: While nothing will ever replace the baby you’ve lost, there will be a time that you will want to try again. Planning for the future can help you recover. You will want to discuss how long you should wait to start trying again. Figure out how much time you need emotional and physically. A good indication that you’re ready to have a baby is simply if you’re in a good place or wake up one day and feel ready. What are some ways to cope with a miscarriage? Share your thoughts below.